Hello food blog! It’s been a while, eh? The last few months have mostly involved a lot of really mediocre cooking, and one or two things I intended to share that didn’t work out quite right. 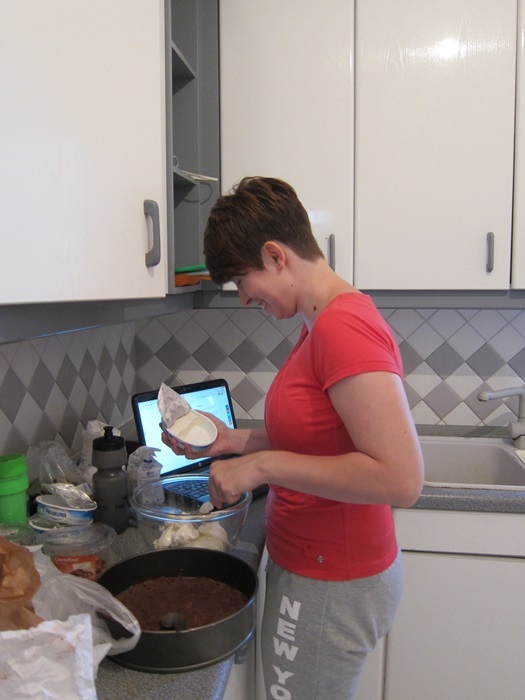 I’m down to my last week in Greece, which will be followed by a month in Turkey, and then back to a fully functional kitchen in a country where I can read the packages in the store. Exciting! 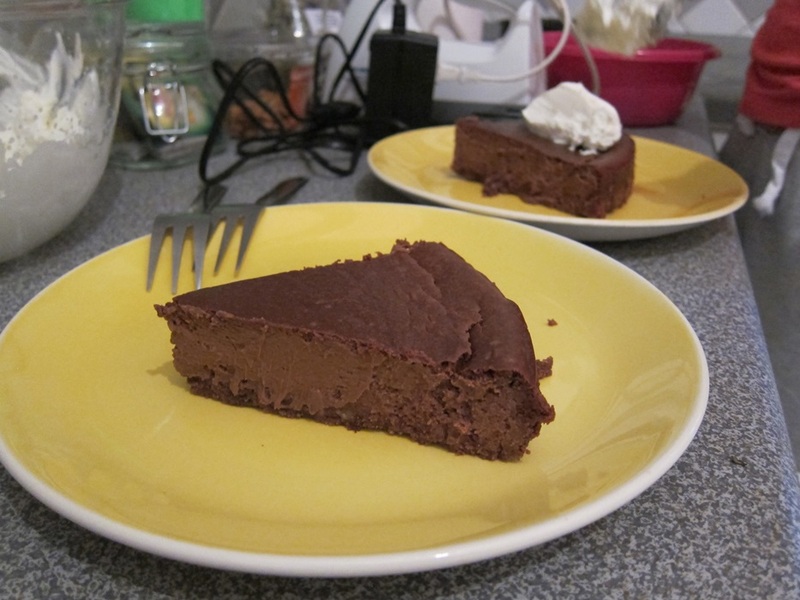 Before leaving Greece however, we made use of the kitchen one last time for chocolate cheesecake. It is…a really nice cake. Smooth and chocolatey, but not oppressively rich. I could easily eat more of it. Oh, wait, only 3 days left to clear out the fridge – I will eat more of it! Preheat oven to 375 degrees and grease a 9″ springform pan. Crush the Oreos, stir together with the powdered sugar, and then stir in the butter until evenly combined. Press evenly across the bottom of the pan and up the sides. Bake 15 minutes, the remove from the oven and set aside. Reduce the oven temperature to 350. 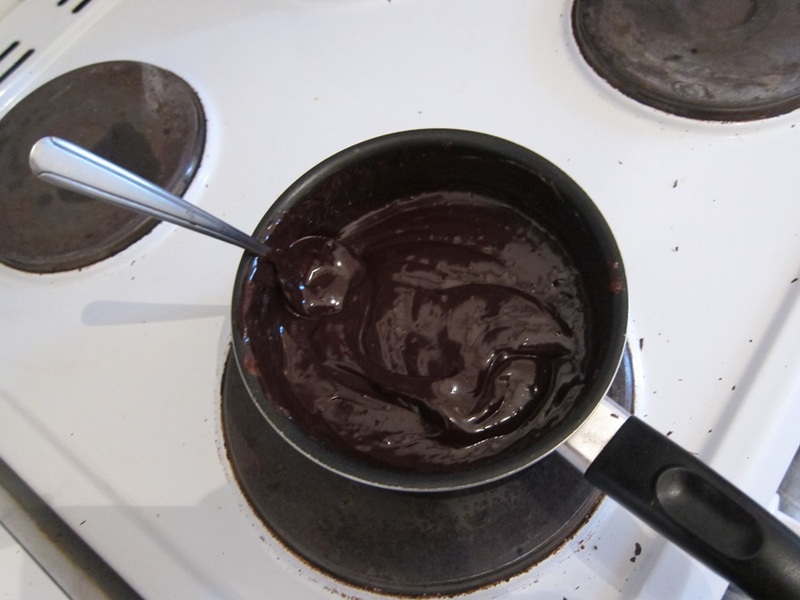 To make the filling, first combine the milk and chocolate in a small saucepan and melt over low heat. Stir constantly, until the mixture is smooth. Remove from the heat, stir in the espresso powder if desired, and set aside. 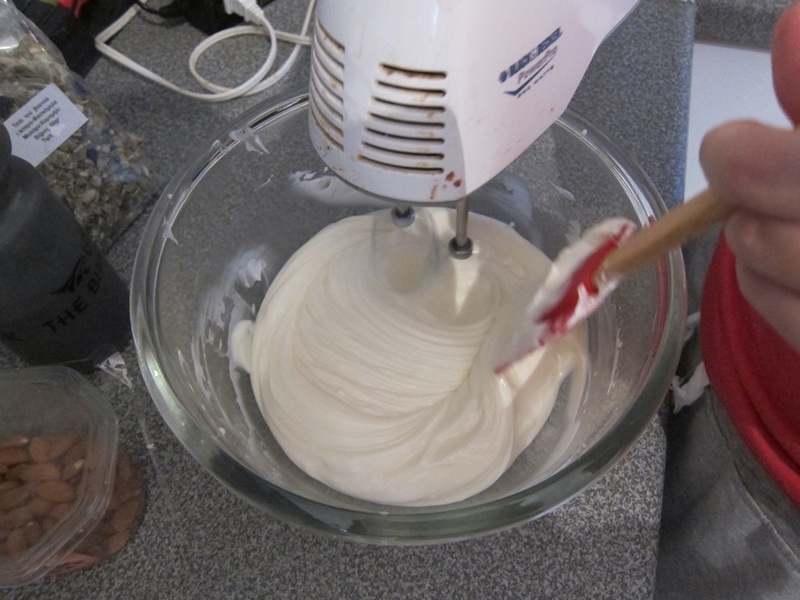 In a large bowl, beat together the cream cheese and sugar until no lumps remain. Greek cream cheese does not come in portions useful for non-metric recipes. Add the eggs one at a time, beating after each. 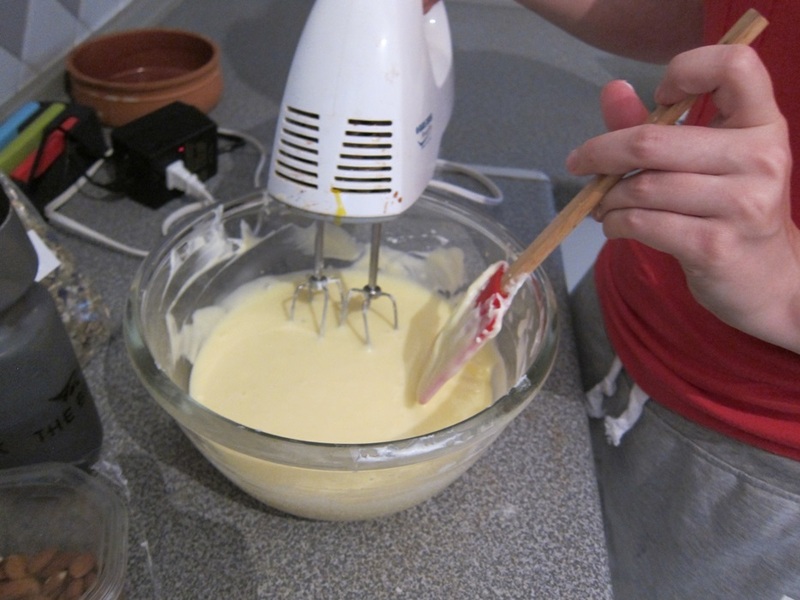 Add the vanilla, then the flour. 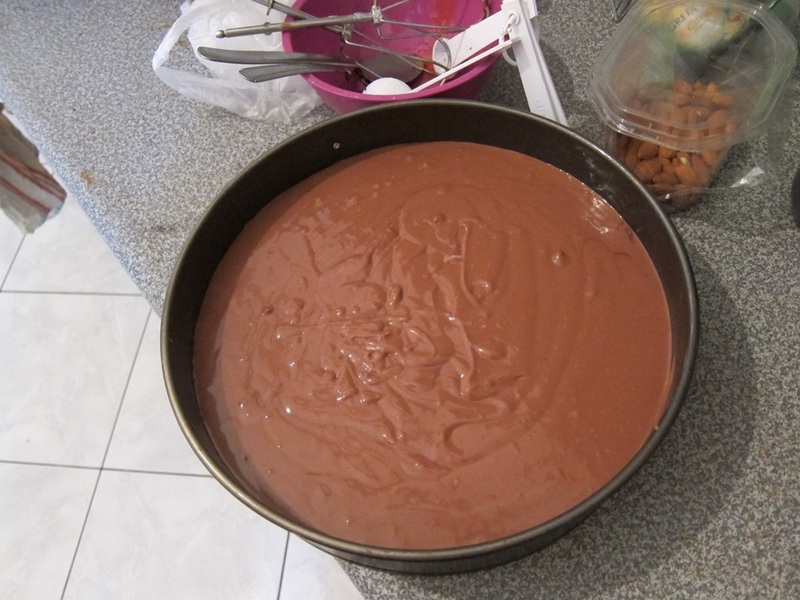 Add the chocolate mixture, beating slowly. 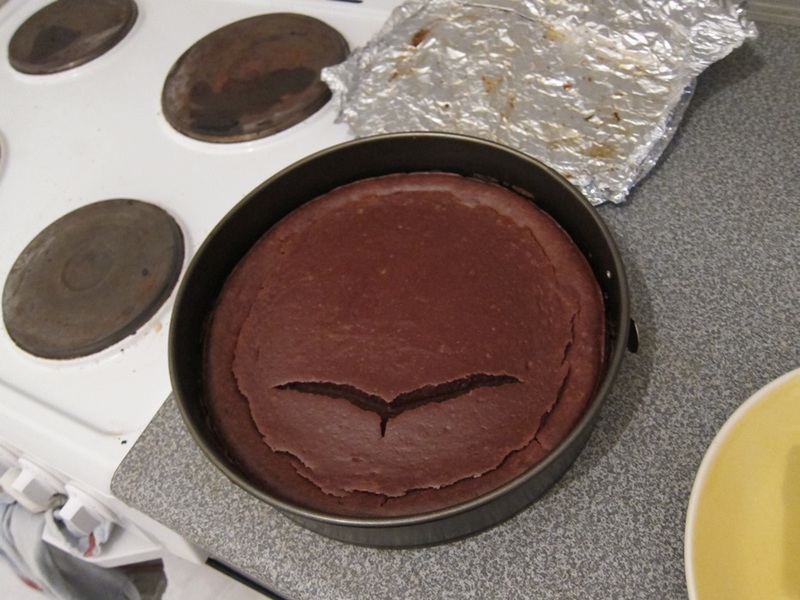 Bake 45-50 minutes, until a toothpick inserted 1″ from the edge comes out clean. (I didn’t actually check this.) It’s fine if the center doesn’t look set yet. Leave the cake in the oven, with the heat off and the door cracked open several inches, and let cool for 1 hour. Remove from the oven and let cool on a rack until room temperature (several tortuously slow hours), then transfer to the fridge to chill through. Put a bird on it? Serve chilled, possibly with some berries, whipped cream, or chocolate sauce. My (metrically sized) pans are larger than 9″, so yours will be thicker. 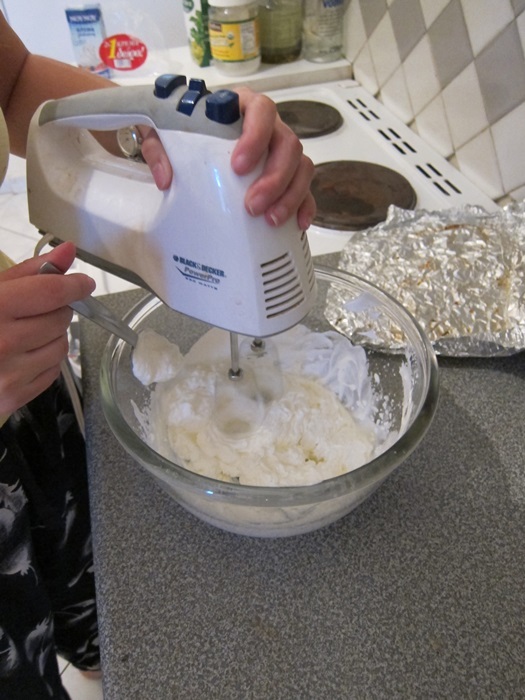 In a large bowl, beat together the cream cheese and sugar until no lumps remain. Add the eggs one at a time, beating after each. Add the vanilla, then the flour. 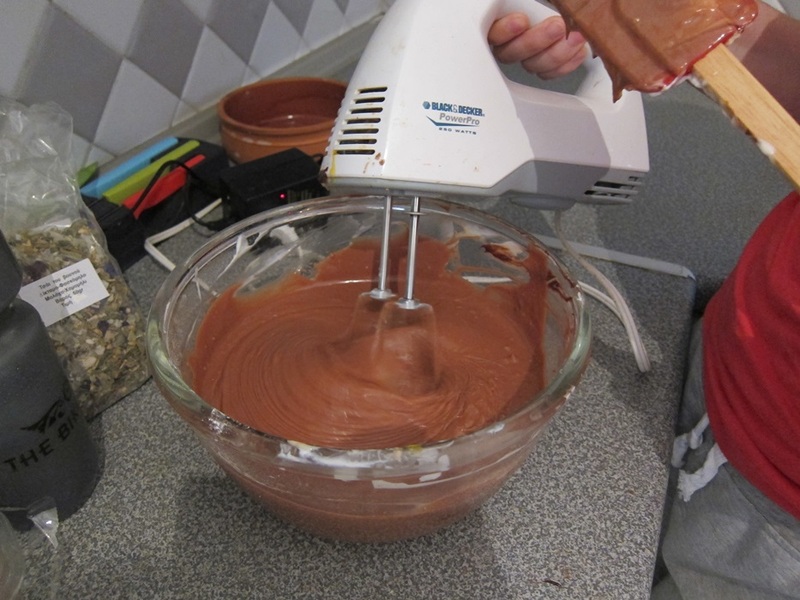 Add the chocolate mixture, beating slowly. Pour into the crust and smooth the top. Bake 45-50 minutes, until a toothpick inserted 1″ from the edge comes out clean. It’s ok if the center doesn’t look set yet. 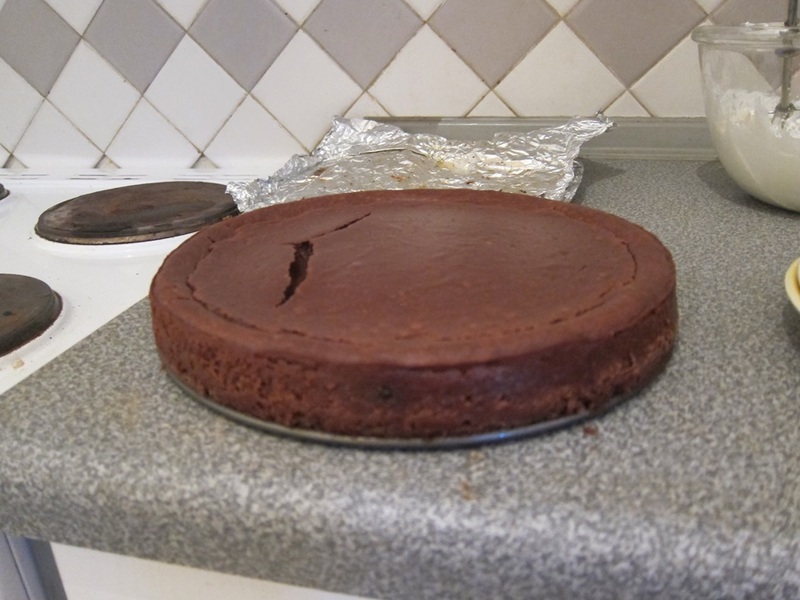 Leave the cake in the oven, with the heat off and the door cracked open several inches, and let cool for 1 hour. Remove from the oven and let cool on a rack until room temperature, then transfer to the fridge to chill through before serving. 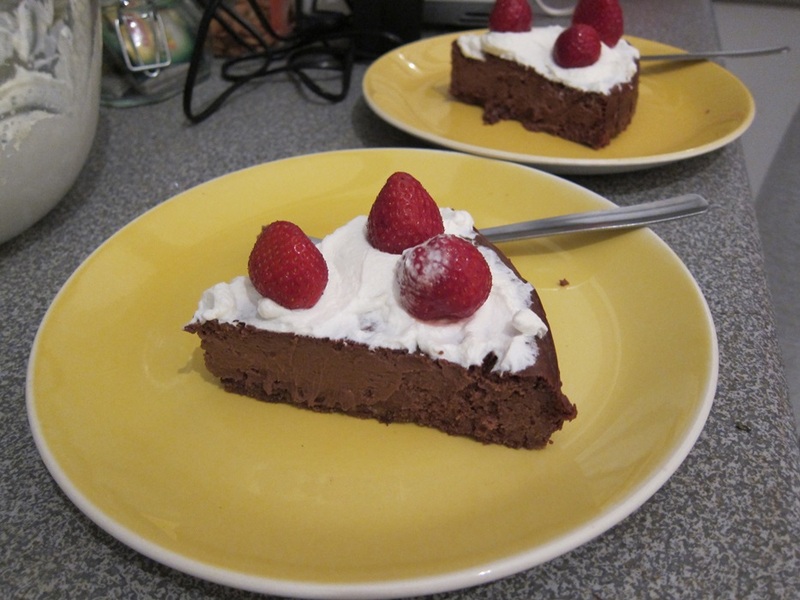 This entry was posted in Dessert and tagged Cheesecake, chocolate, chocolate cheesecake. Bookmark the permalink. We’ll see what we can make happen in July! Oooh this looks heavenly!! I love how chocolatey that is! It really is very nice. I’d love to hear how it works for you if you try it out!